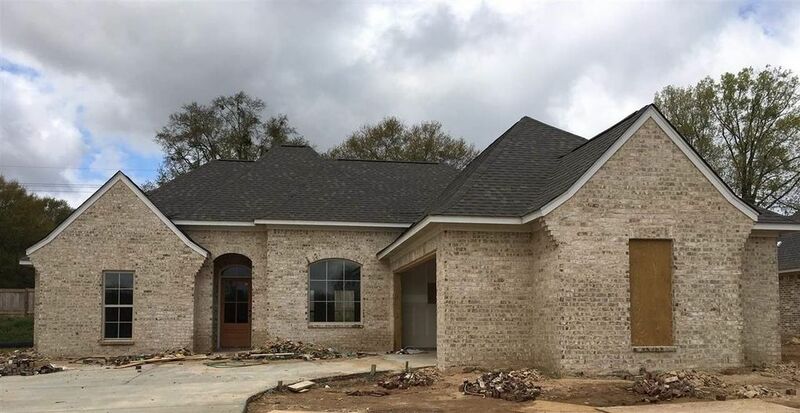 Come check out this NEW construction home in MADISON COUNTIES NEWEST DEVELOPMENT. And it is in the GERMANTOWN SCHOOL DISTRICT. This is a 4/2.5 SPLIT PLAN. It has a large OPEN kitchen with an island and lots of cabinets, granite counter tops, and stainless steel GE appliances. This home has a large family room with a brick gas log fireplace. The master bath has a Jacuzzi, separate shower, and a roomy walk in closet. So don't miss out on this one. This home comes with a security system, sodded yard, gas log fireplace, and much more. Call a Realtor today. We have others to choose from and the subdivision pool is available now!